If you’ve been waiting for this, then I guest you have to wait a little longer. Lenovo Moto today confirmed that it will not be releasing a new smartwatch for the launch of Android Wear 2.0, due early next year. The company had earlier said it would not be releasing a new smartwatch in 2016, but it is now saying that it doesn’t plan to put out a new device timed to the arrival of Google’s newest wearable platform, either. 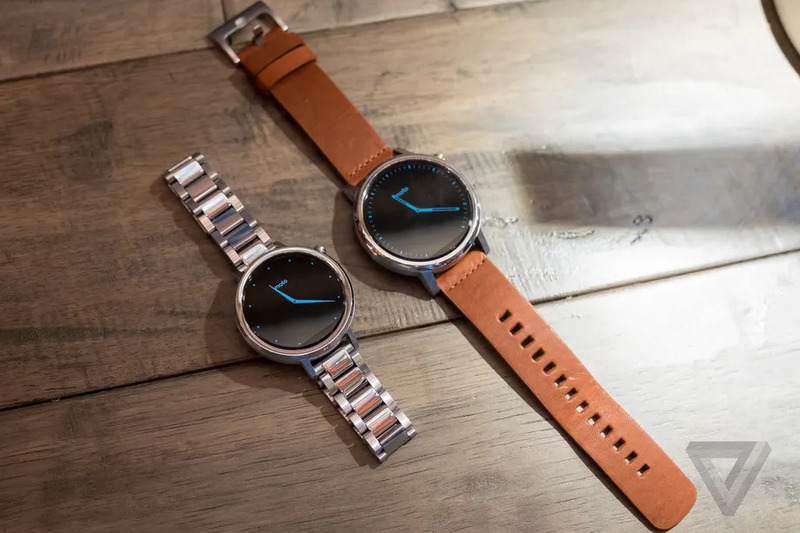 Shakil Barkat, head of global product development at Moto, said the company doesn’t “see enough pull in the market to put [a new smartwatch] out at this time,” though it may revisit the market in the future should technologies for the wrist improve. “Wearables do not have broad enough appeal for us to continue to build on it year after year,” Barkat said, and indicated that smartwatches and other wearable devices will not be in Moto’s annual device roadmap.